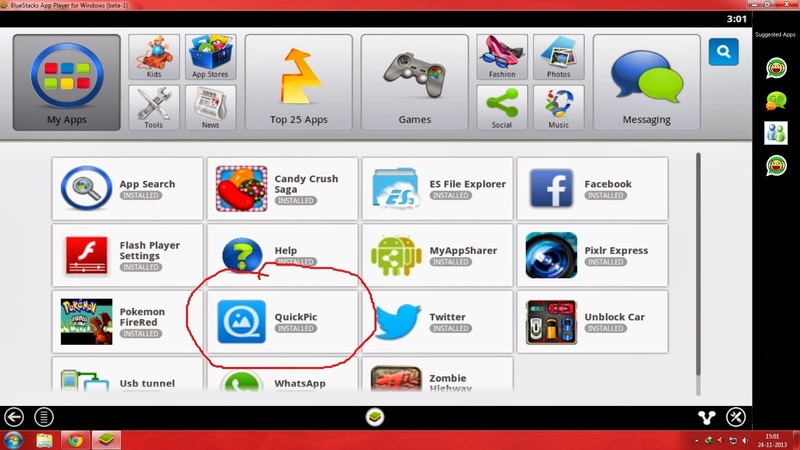 TECH NEWS: [SOLVED]Where are the downloaded images and videos of whatsapp stored when used from Bluestacks? 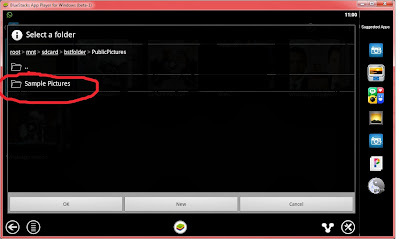 FIRSTLY THE IMAGES AND VIDEOS OF WHATSAPP ARE DOWNLOADED TO PC BUT ARE UNACCESSIBLE TO THE USER. 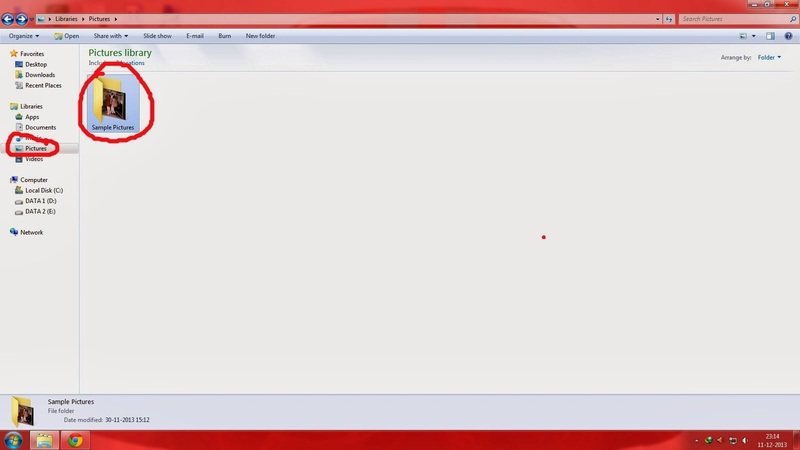 BUT DONT WORRY I AM SHOWING YOU THE TRICK TO ACCESS ALL OF THEM. 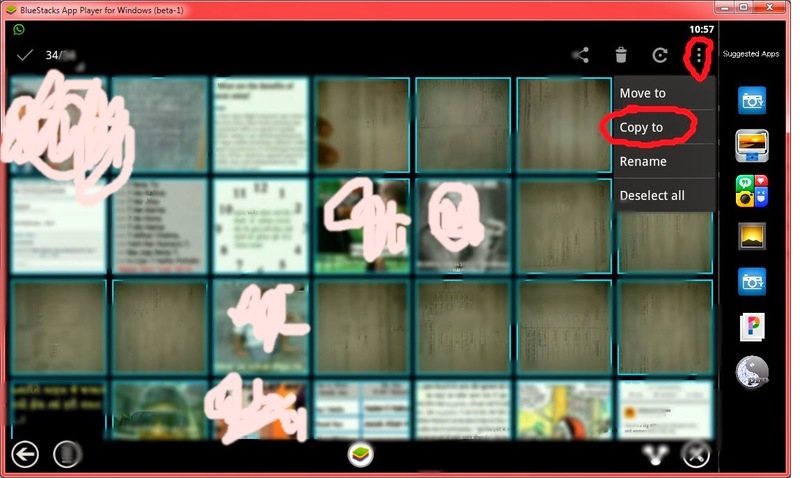 STEP 4: NOW YOU CAN SEE THAT ALL YOUR DOWNLOAD MEDIA IS PRESENT ON THAT FOLDER. 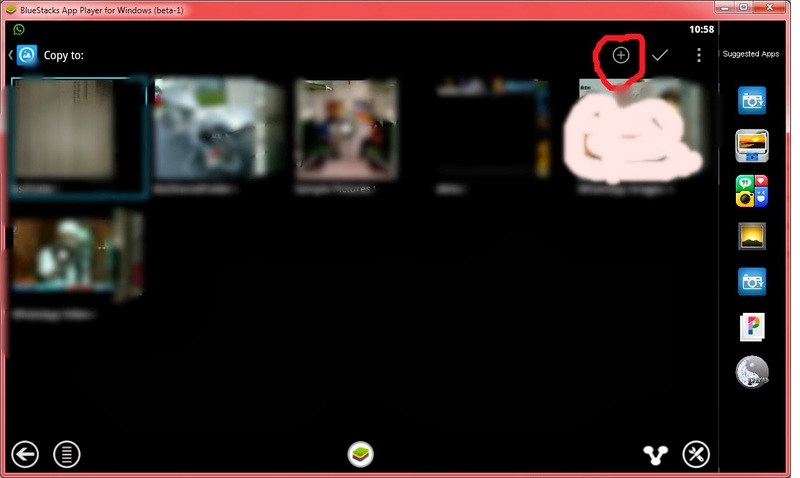 STEP 5: IF NOT PRESENT WAIT FOR SOME TIME OR RESTART BLUESTACKS. IT WILL AUTOMATICALLY BE THERE IN MAX 10 MINUTES. 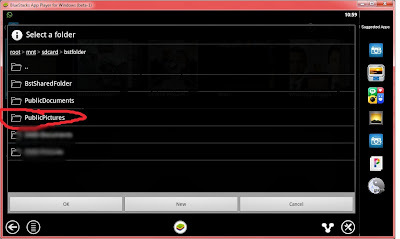 STEP 7: NOW FROM TOP RIGHT SIDE SELECT " COPY TO "
STEP 8: THEN CLICK ON "+" SIGN AS SHOWN IN PICTURE BELOW. STEP 9: THEN SELECT " bstfolder " ==> " Public pictures" ==> "Sample Pictures"
STEP 10: CLICK ON OK.
You welcome. The Images deleted once will no longer be there on your PC. 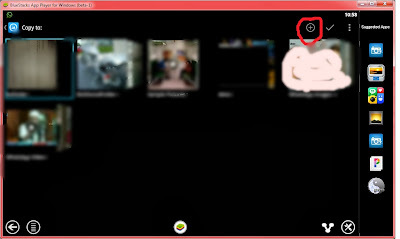 You can again get it by copying it again from bluestacks via the method shown. 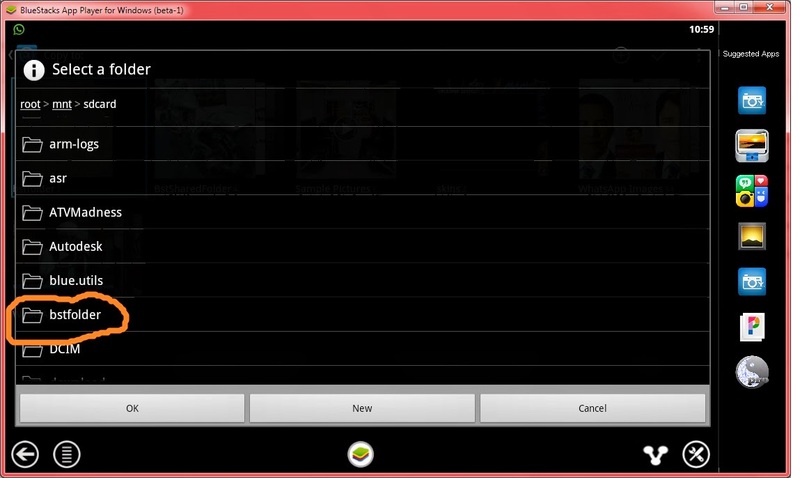 thanx its working... but i save my video in " android>data " folder and now i m searching 4 my file but there is not any video file. for picture and video this one work very well.. 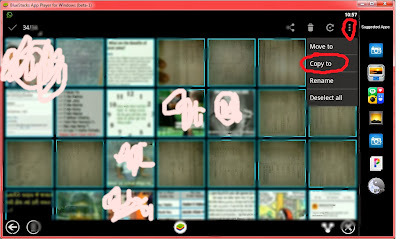 But how can I delete folder with use of quickpic, I am created one folder in quickpic but that folder is not display in my drive..so I want to delete that folder from quickpic application.. If this dont work then download astro file manager(1~2 MB) and delete the folder from it. Great solution, thanks! You just need to find few decent websites with stock images, sure they should be royalty free and add it to your bookmarks. Good collections, such as http://www.cannypic.com/images.html are updating every day and you could find good pictures and vectors for your need without using google and other similar ways. it's really annoying to recover photos each time after forgetting data backups. am failing to download quickpic on 1 mobile.. any other alternative?